Planning to Learn French this 2016? Fumin Lee (via Twitter): his tweets included photos and were quite creative and original. Roberta O M Carvalho (via Instagram): she is a doctor who is learning French to be able to assist the French Olympic team for RIO 2016. The commitment she showed is quite compelling. For everyone else who sent their entries, merci beaucoup. Keep following Talk in French and watch out for more contests soon. The frenzy of the holiday season is finally over. (Whew!) As the platters of scrumptious dishes have been judiciously cleared and the dust from the fireworks have settled, we are now faced with bright new year. Now it’s time to buckle up for the time-honoured annual tradition of…..listing down new year’s resolutions, of course! Are you one of those whose 2016 resolution is to accomplish your goals for 2015 which you should have done in 2014 because you promised yourself to do it in 2013 and you planned for it in 2012?! Well, this is probably the year that you should kick back and start gearing to really do it this time. Don’t you think? If learning French is one of your new year’s resolutions this 2016, don’t worry because Talk in French.com has got your back. To make sure that you will finally be able to learn French as your resolution this year, we have come up with the social media contest called #MyFrenchResolution. It’s super easy to join! All you have to do is share in social media what your French language resolution this year is, and use the hashtag #MyFrenchResolution. 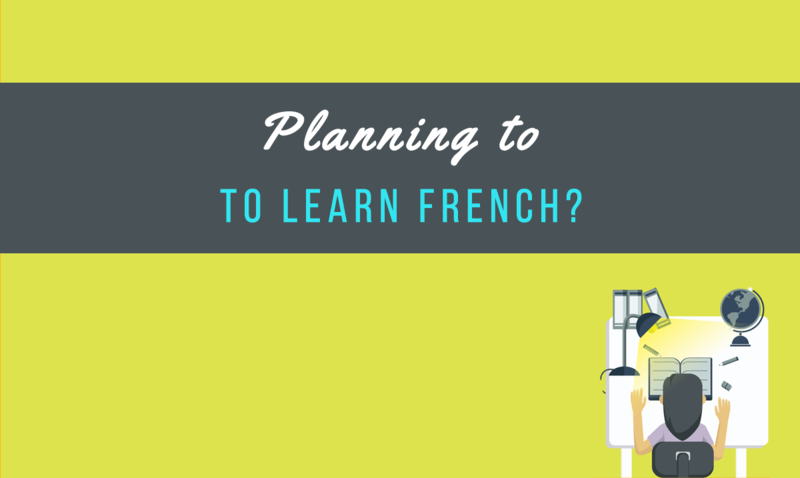 Anybody can join, regardless of your level in French—even if you’re a complete beginner, an intermediate learner, or an advanced student. The most important thing, however, is that you should be interested to pursue learning French this year. Simply share in social media your plans to start or to continue learning the language, use the hashtag and mention Talk in French, and voila!—you can already join the contest. #MyFrenchResolution : Enough procrastinating, this year I will finally take up French lessons and learn to speak French. #MyFrenchResolution I will improve my French pronunciation this year and move from beginner to intermediate level. Here are more details about the contest. Using the hashtag #MyFrenchResolution, share your French language resolutions this year, regardless of your level. You can enter into the contest in Facebook, Instagram, or Twitter. But make sure to mention the social media account of Talk in French when you do so! Contest entrants can send as many entries as they wish. You can also be as creative as you want! But please don’t write “I want to learn French”. It’s too vague and honestly too lazy. Make sure to follow Talk in French on social media to keep track with the contest announcements. Contest will run from January 4 to January 22, 2016. One (1) winner will be chosen among the entries and will be personally selected by myself (Frédéric). The entries will be judged based on creativity, uniqueness of the entry, as well as the enthusiasm or eagerness to learn French. We will be choosing a winner whom we can be sure will really follow through with his/her resolutions. The announcement of the winner will be on January 25, Paris time. 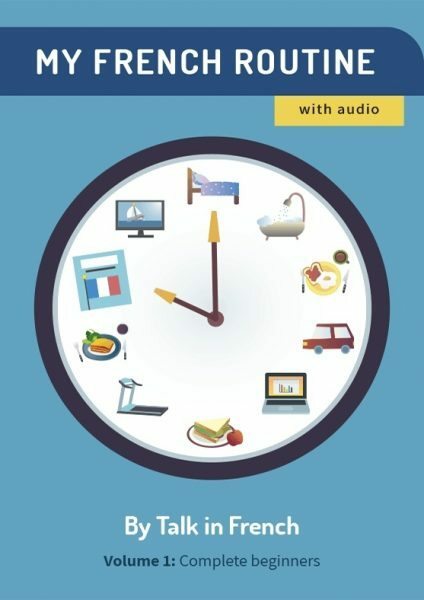 The winner will receive four (4) sessions of French lessons with Frédéric BIBARD ($200 value), founder of the top French language site www.talkinfrench.com including quarterly follow-ups and some free resources amounting to $150. What are you waiting for? Get started and share your French resolution! Don’t forget to share with your family and friends, too.